Note that the legal description shows 33.5 acres between 19.5 to 24.5 acres can be purchased at 18,000 per acre. There is a double wide mobile home that can be purchased or the owner will remove it, its up to the purchaser. Land is wooded with beautiful hardwoods. 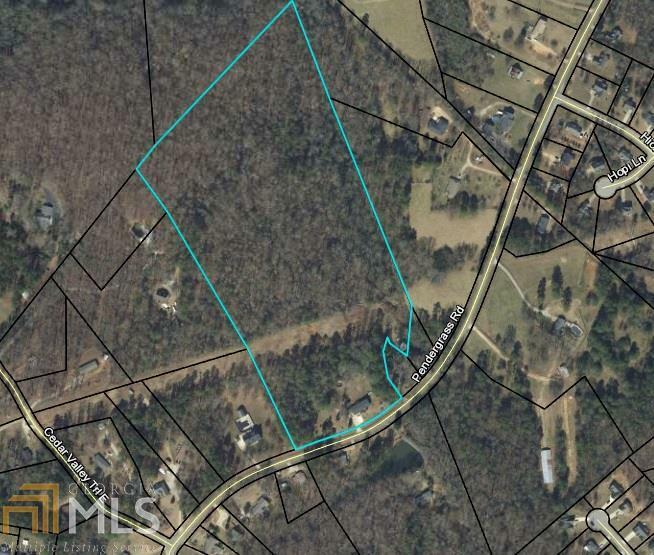 Come build your dream home and enjoy peaceful country living just minutes fro the city limits of Winder. Easy access to and from I -85 just about 12 miles away.